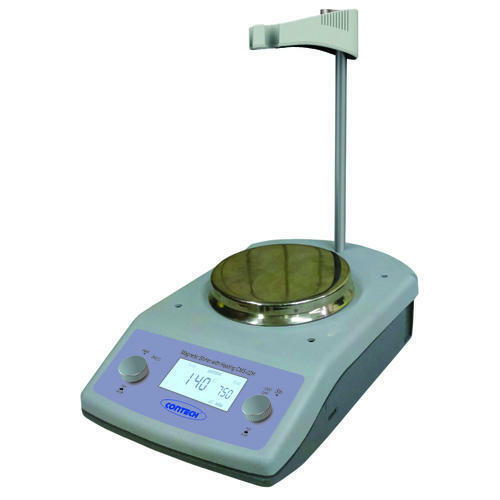 Contech offers Magnetic Stirrers with stainless steel top housing are most compact models. 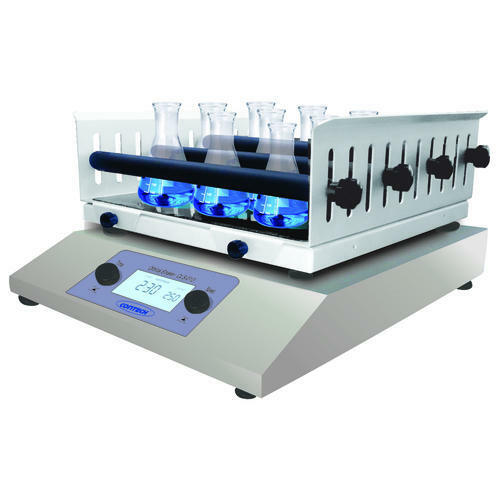 Different models available for all types of laboratory stirring applications up to 3000ml. LCD with backlite displays for set and actual speed. 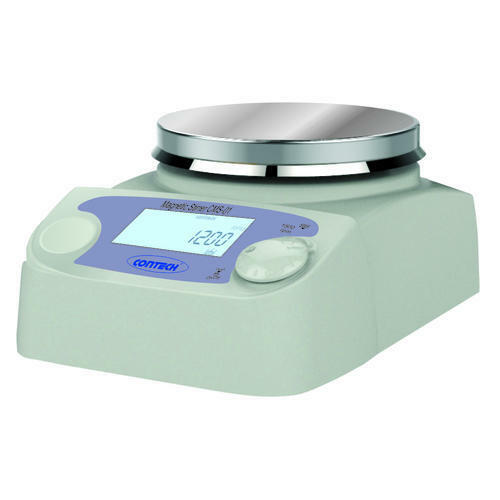 We are the leading manufacturers of Digital Magnetic Stirrer with Heating. 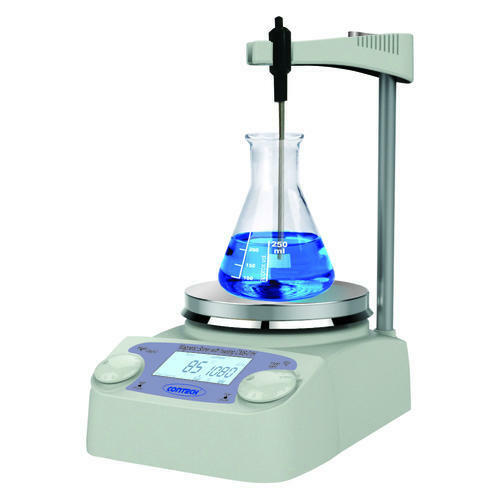 Contech magnetic stirrers are the world's best-selling professional magnetic stirrers. 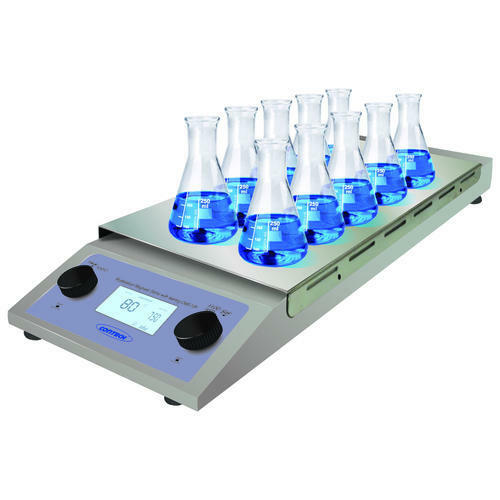 There is a complete range of magnetic stirrers to handle various quantities, either with or without heating capabilities. 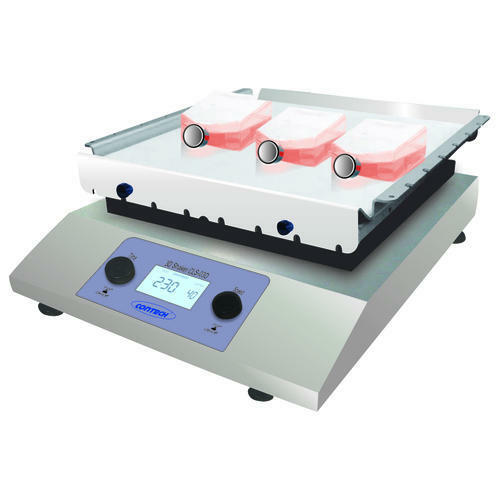 High performance multi station magnetic stirrer with heating. Backlite LCD display for temperature & speed indication. Brushless DC motor for maintenance free& noisless operations. Maximum stirring Quantity : 400ml in each position. Aluminium diecast enclosure for excellent chemical & thermal resistance. 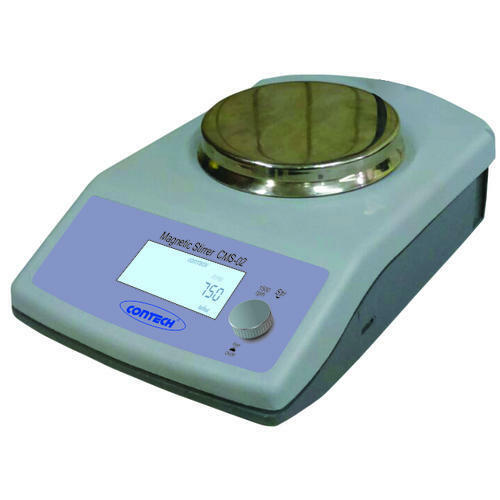 Contech Orbital Shaker is the world's best-selling professional Orbital Shaker. 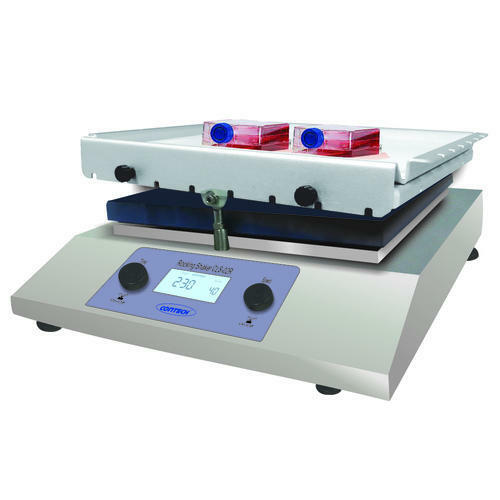 There is a complete range of Orbital Shaker to handle various quantities, either with or without heating capabilities. Backlight display for viewing speed time. Brushless DC motor for maintenance-free operation long life. We are leading manufacturers of Rocking Shaker CLS-02R. We are leading manufacturers of 3D Shaker. Gentle three dimensional motion shaker. Backlite display for viewing speed time. We are leading manufacturers suppliers of Digital Tube Roller. Provides gentle rocking rolling motion. Rocking rolling motion for complete mixing. Contech Digital Rotatorare the world's best-selling professional Digital Rotator. 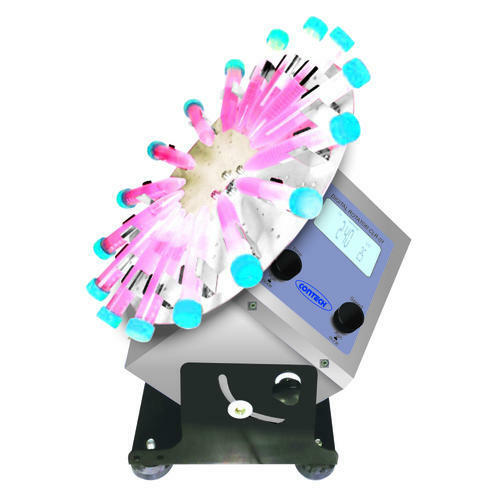 There is a complete range of Digital Rotator to handle various quantities, either with or without heating capabilities. Rotor is provided with 2 different types of tube holders. In 1st option rotor is supplied with rotisserie holder for tubes. In 2nd option rotor is supplied with disc holder for tubes the disc angle can be set from 0-90degree. LCD with backlite displays time and speed. Designed for continuous or time based operation. 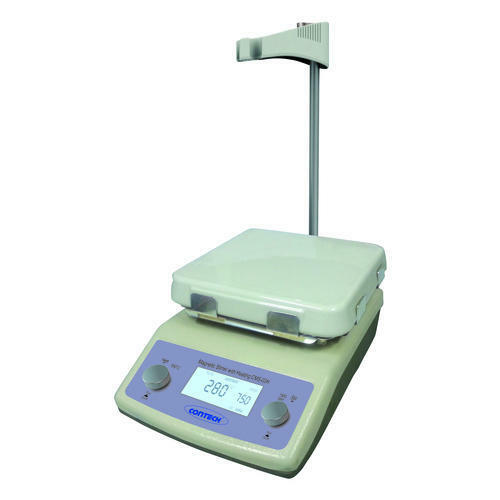 We are the leading manufacturers Magnetic Stirrer with Heating 340 Degree. 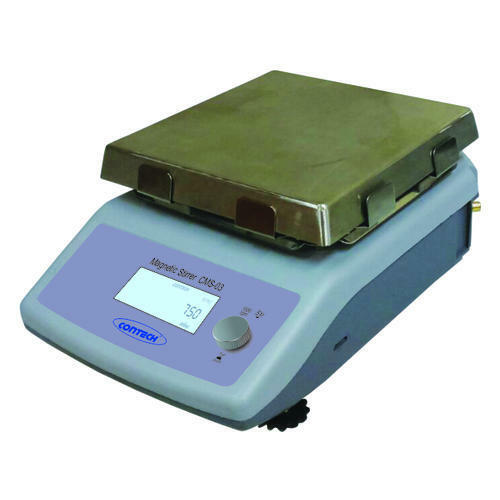 We are leading manufacturers of Magnetic Stirrer CMS-03. 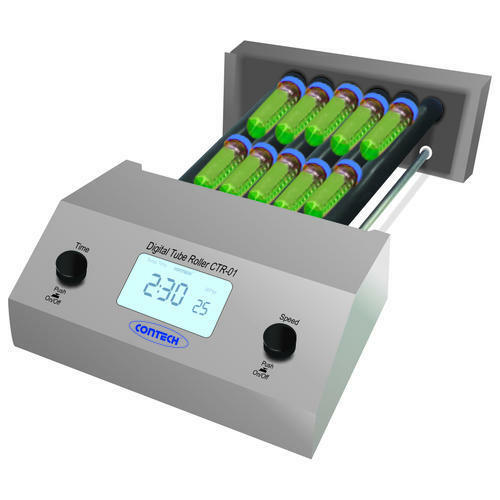 Looking for “Sample Preparation Instruments”?